Your flower girl (or girls) are bright and fun spots of life on your wedding day. Not only do they lead your wedding party procession, but there is always an element of surprise when kids are involved. So, be sure to thank them for being such a trooper on this big day be sure to get them something really super duper special. 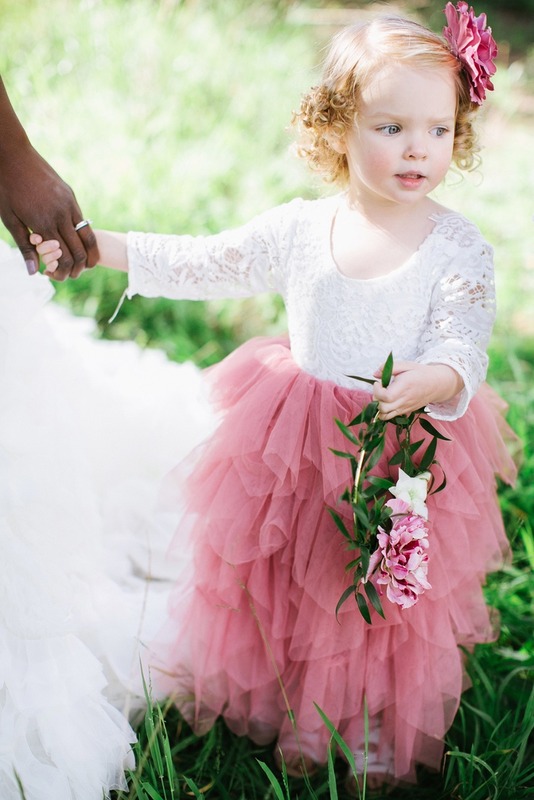 Before you read on how cute is that flower girl in that pink dress? See where to buy these dresses and more of this shoot here. The question is... what do you get your flower girl(s)? Oh, we have several great ideas and to be honest we’d love to snag a few of these items off this list for ourselves! You can find all of these super cute gifts from our favorite online retailer, Amazon. So get to web shopping! Let's start this list off with a bang! Or should we say a bag... of tea that is! 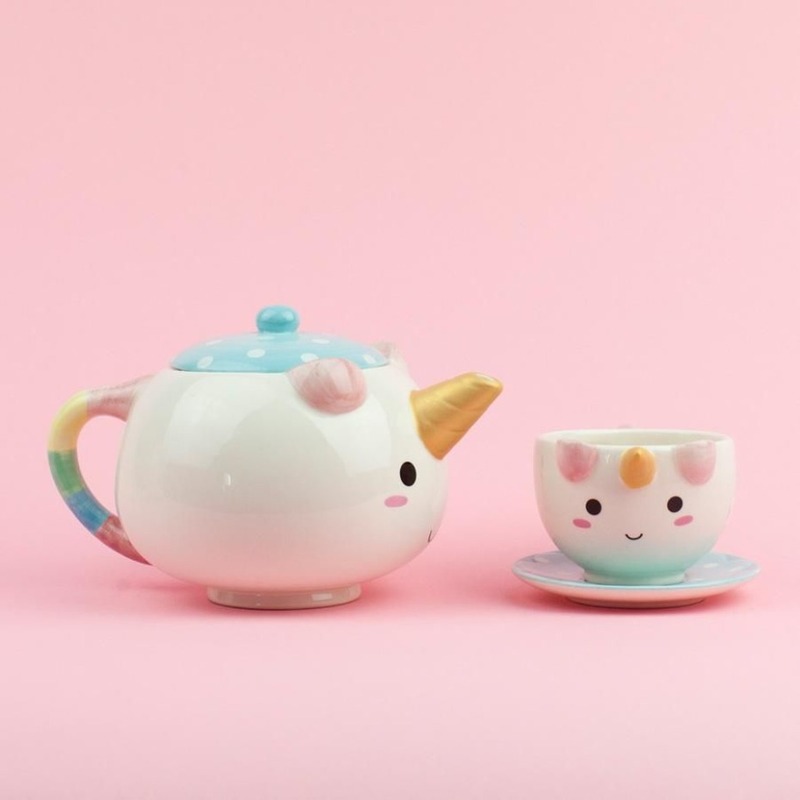 This adorable little unicorn teapot and teacup set are going to make your flower girls drop their flowers and squeal like the little girls they are! An odd choice you might say until we tell you the number of wedding llamas we have seen. Trust us, all the kids at your wedding are going to love any live animals you might have to help you tie-the-knot. 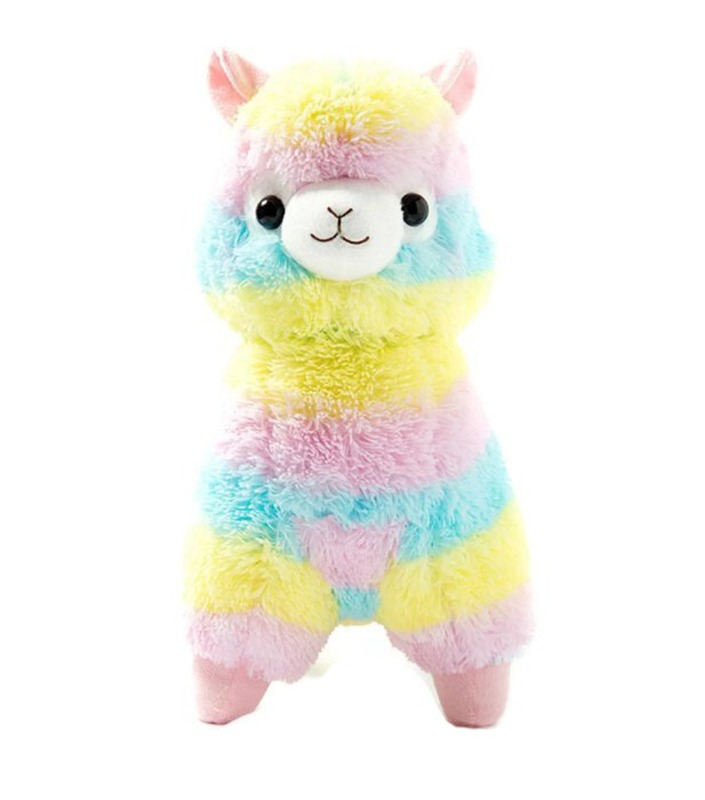 So let your cute little flower girl take your wedding llama home with her, she’ll be thrilled! Are you familiar with Pusheen cat? 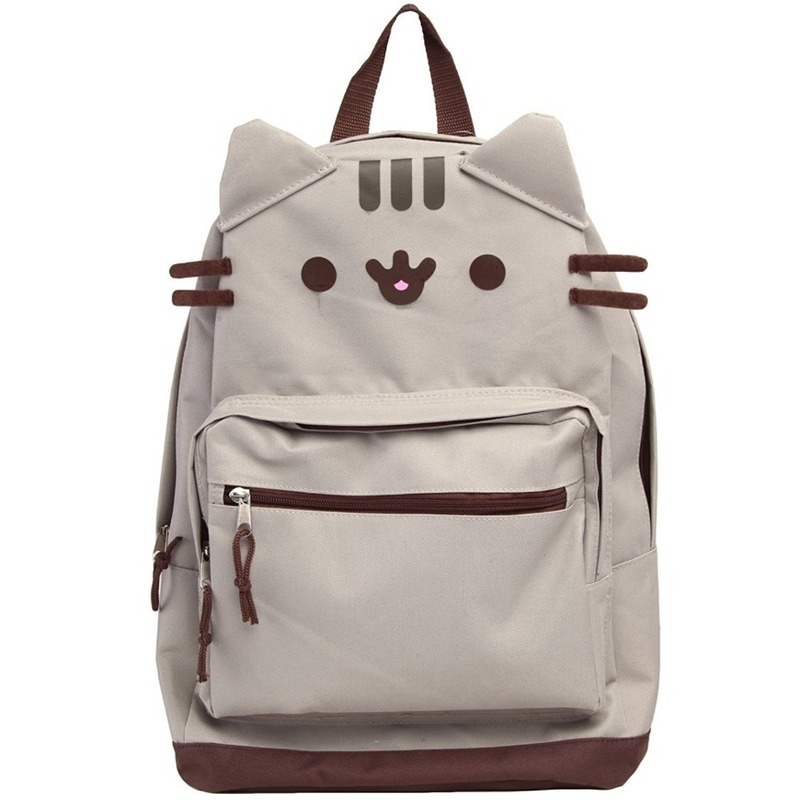 If not you really should google him… (or her, I don’t think Pusheen really has claimed a gender) This adorable cartoon turned meme has turned into some of the internets cutest swag; and packing any wedding goodies you might have for your flower girl in this cute little backpack is about to make their whole day! or the older flower girls in the crowd. 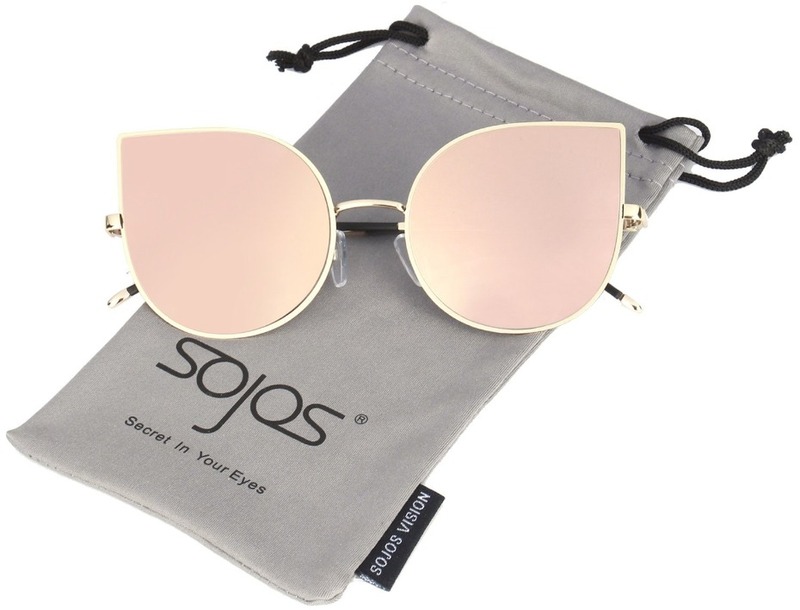 These sweet rose gold cat eye sunglasses are a perfect way to thanks for brightening up my big day! 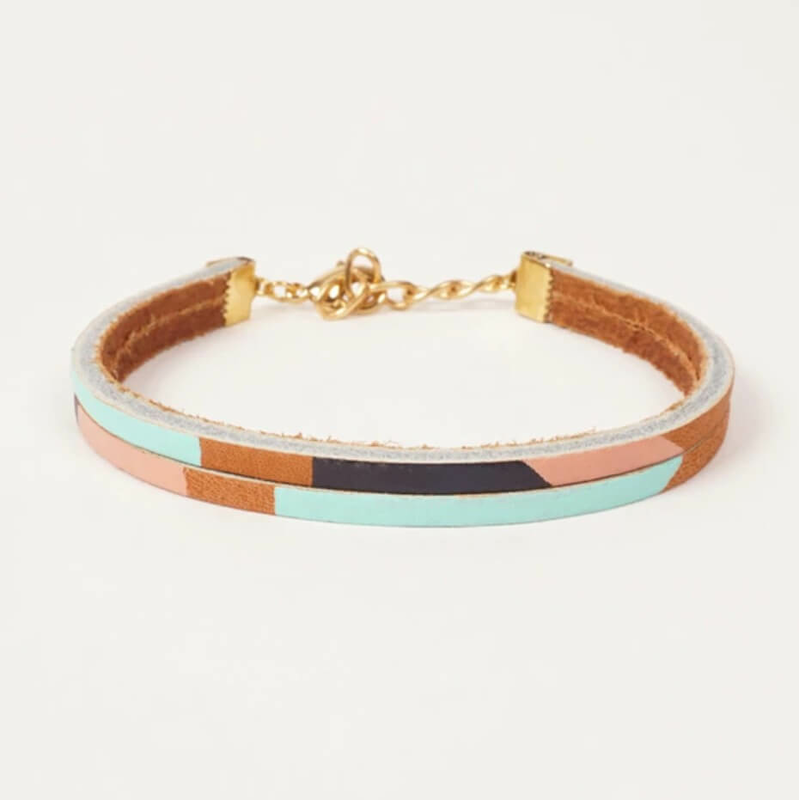 Another sweet thank you gift that an older flower girl would love is this painted leather bracelet. We love the versatility of this cute accessory that can be worn again and again. 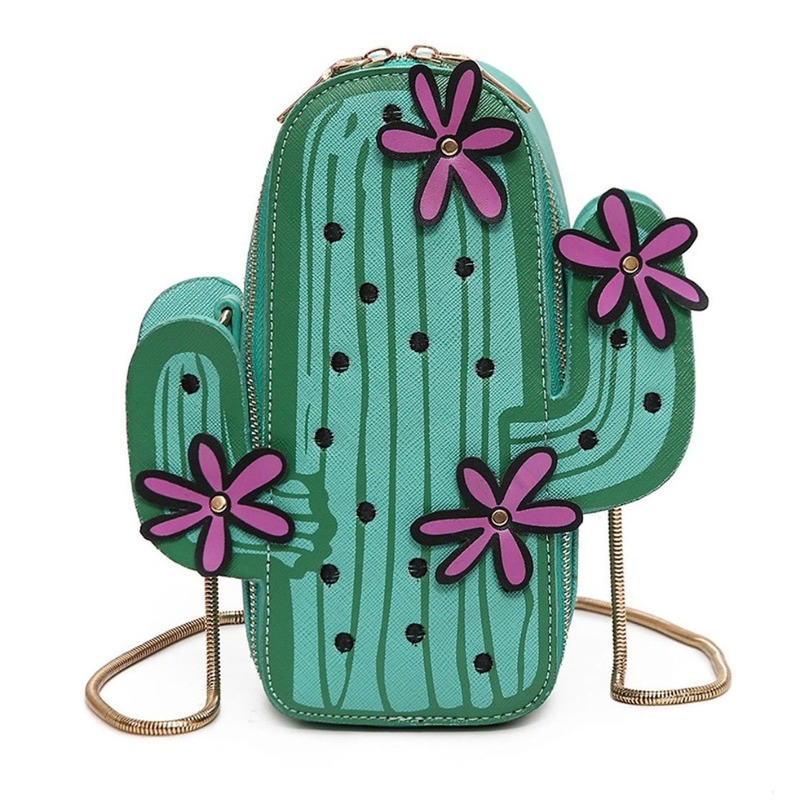 Um, how cute is this little cactus purse for your desert wedding day? pack it with a pouch of juice, some crayons and sunscreen and your flower girl is going to look so styling walking down the aisle with this accessory on her hip. 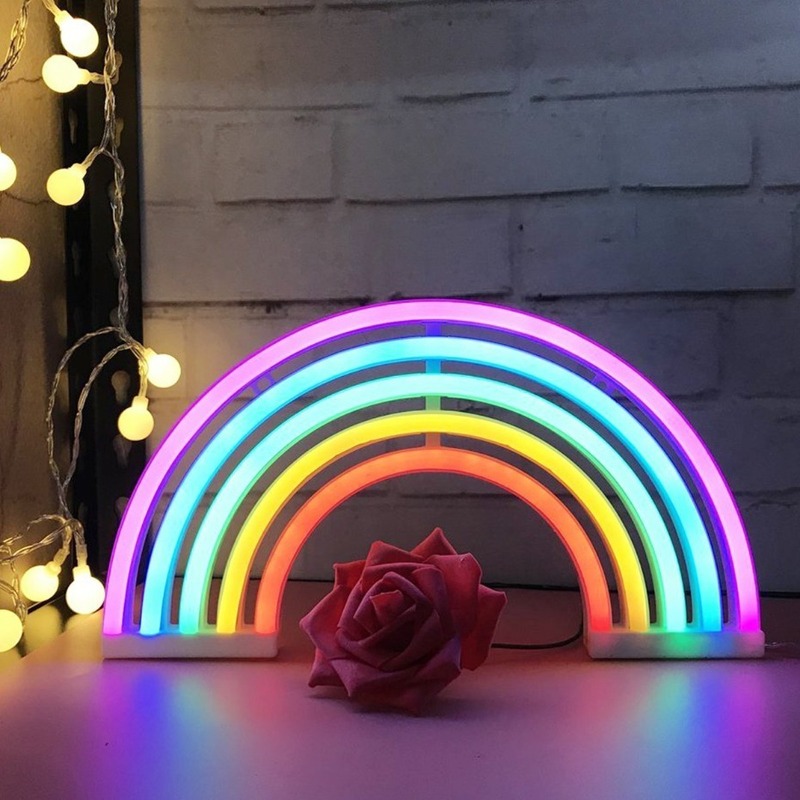 A little off the wall, but this cute little neon rainbow light would amp up the cuteness of any little girls room. Add in a thank you card that says something like “Thanks for being my lucky charm” and this rainbow light is a sure fire hit! Planning a fairytale princess wedding? Get your wedding parties littlest princess a copy of her favorite fairytale. 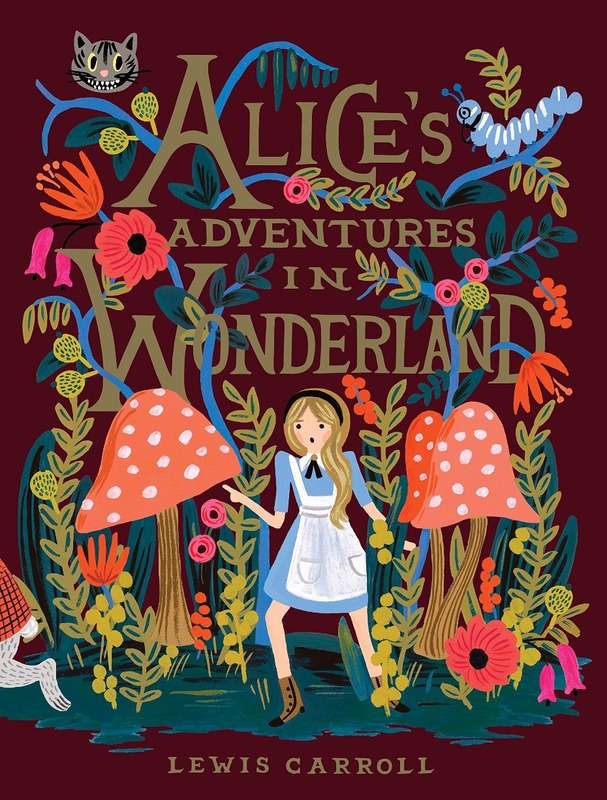 We love this hard backed copy of Alice In Wonderland! You know unicorns are all the rage right now, right? 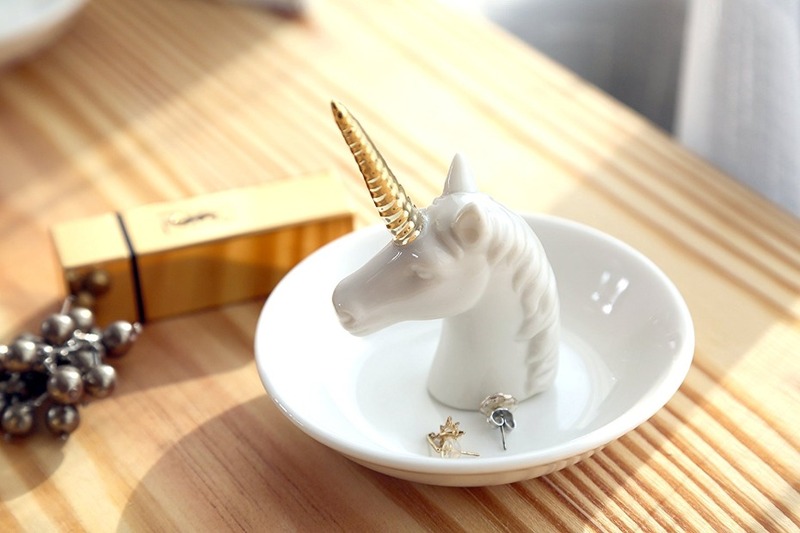 And what little girl wouldn’t love having her rings and other accessories off the horn of this cute little unicorn? 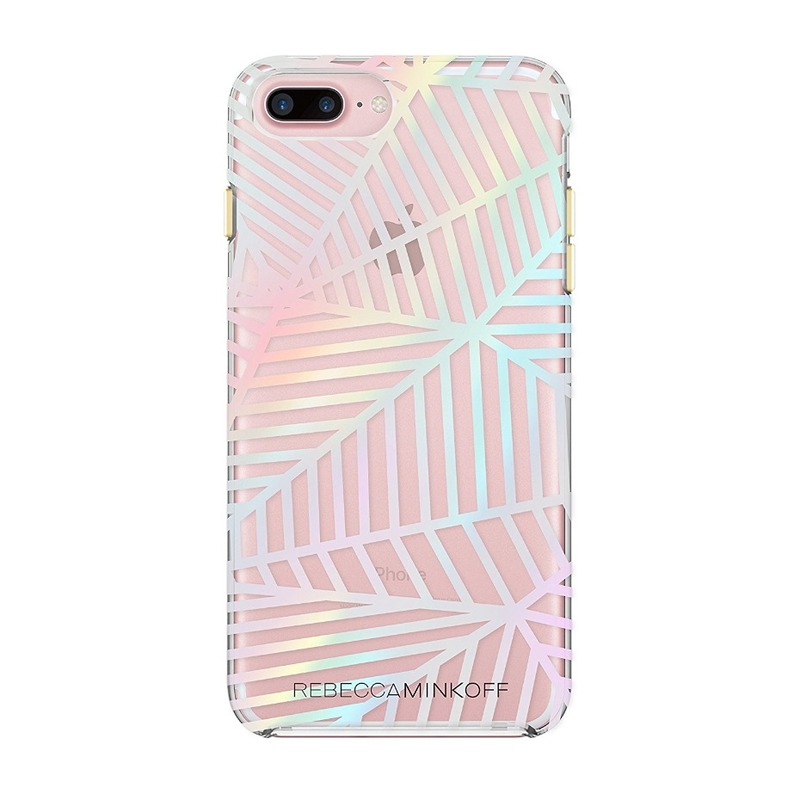 Their phones are ever present so why not get your tween flower girl a sweet new phone case to celebrate a day they are sure to be Instagramming, snap chatting and tweeting all day. 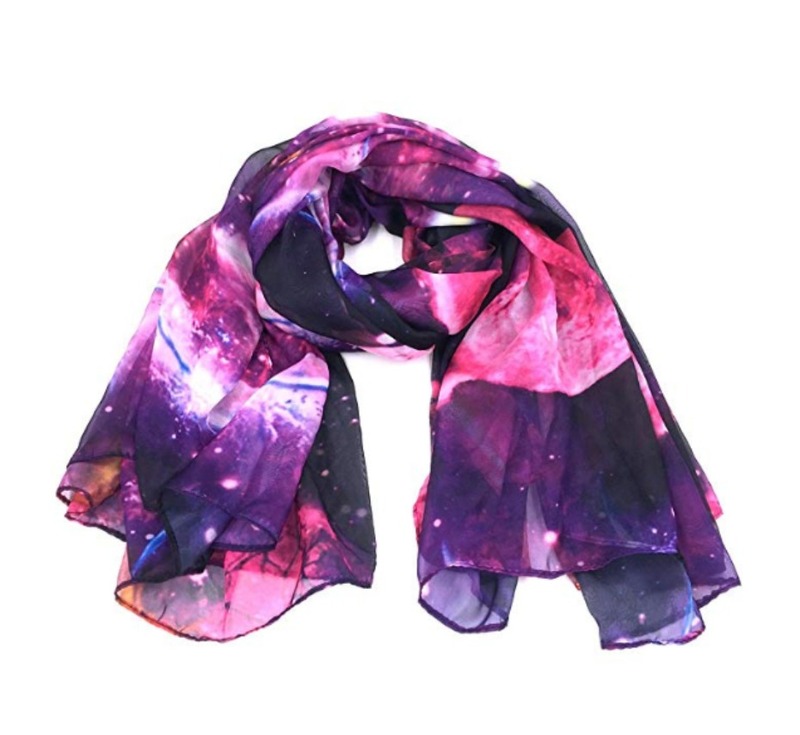 Give your flower girl a little extra pizzaz with this galaxy scarf as well as keeping her cozy from any unexpected cool weather. 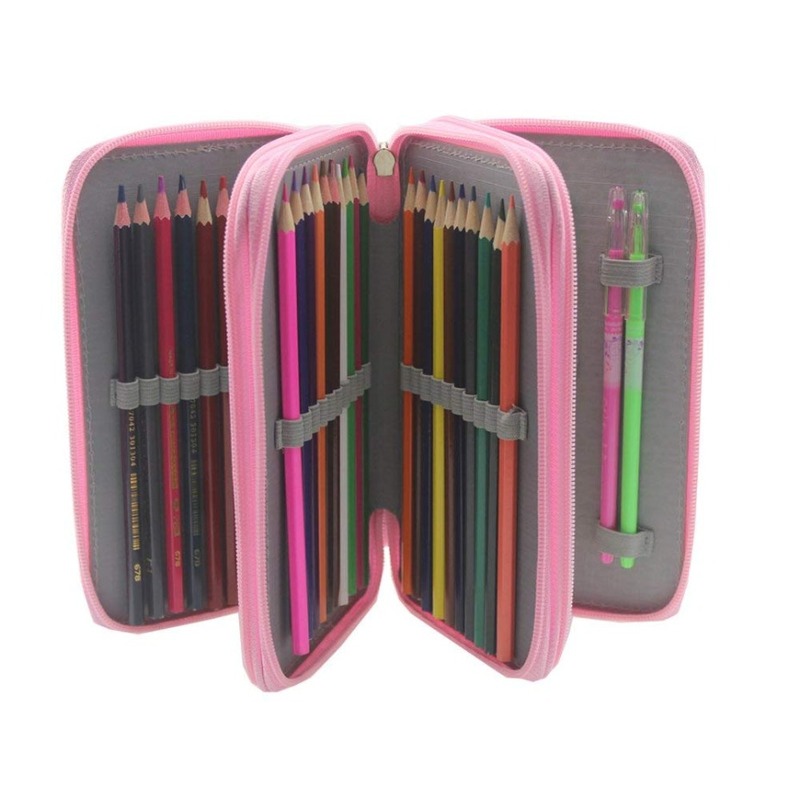 For your younger flower girls or those with a need to create this color pencil case, stocked with already sharpened pencils will be the perfect entertainment as well as thank you!